I am not sure if anyone will say me over-rated this time but this place is like crouching tiger hidden dragon! 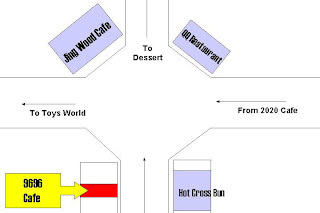 A small cafe shop in between other shops at Pelita and just opposite Hot Cross Bun. 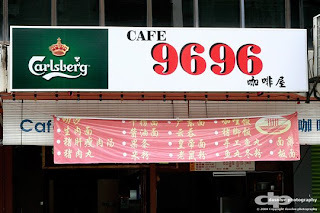 I personally did not aware of such cafe but amazingly they serve varieties of great foods. Try their curry rice. Served the curry in a bowl and with another plate of rice. So you can eat it anyway you want to. Portion is just nice and the curry is great for me as it is not too hot and spicy. The chicken are greatly absorb the curry flavour and therefore every bite you have on the chicken are full of flavour along with the rice. 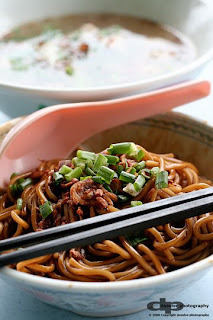 You can try their ban mian, which is a kind of hand-made noodles. Their servings are different from other shops that they add dumplings! Sprinkled anchovies, minced pork, fried shallots and local vegetables. You can choose either the dry or the soup based. Both are great! 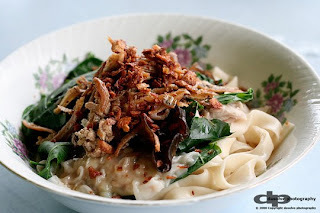 I like the idea of the taste are evenly great for each item in a bowl which nothing is overpowering each other in it. 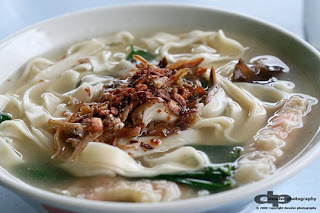 I think this is probably one of the best ban mian i have tried so far in Miri. i tried d pan mee le...but nth special ler..quite small bowl de..happiness cafe de nicer! 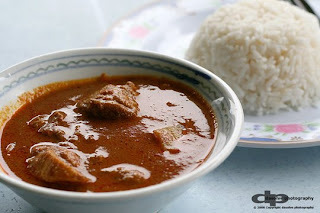 !the curry jz ok..but u can try to request to re-fill the curry gravy..hahah..